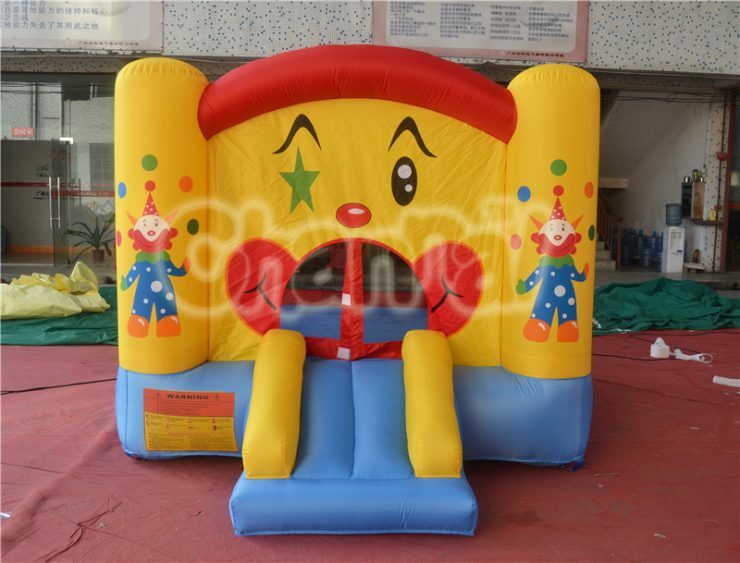 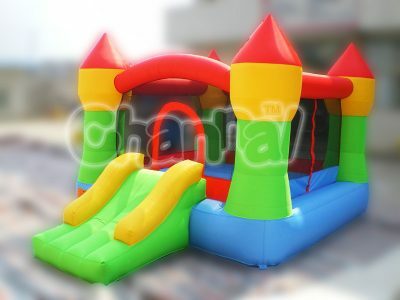 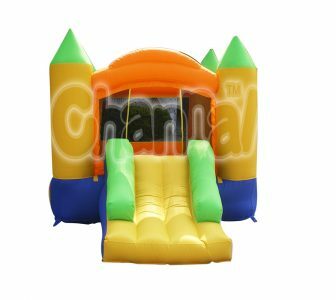 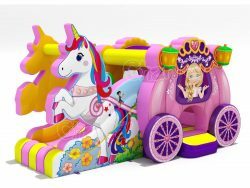 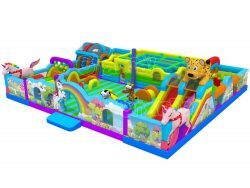 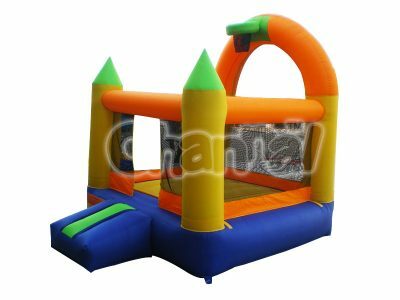 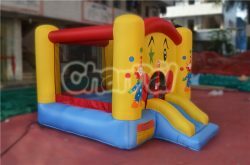 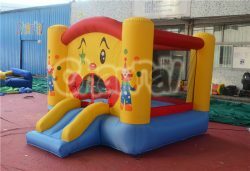 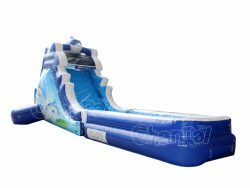 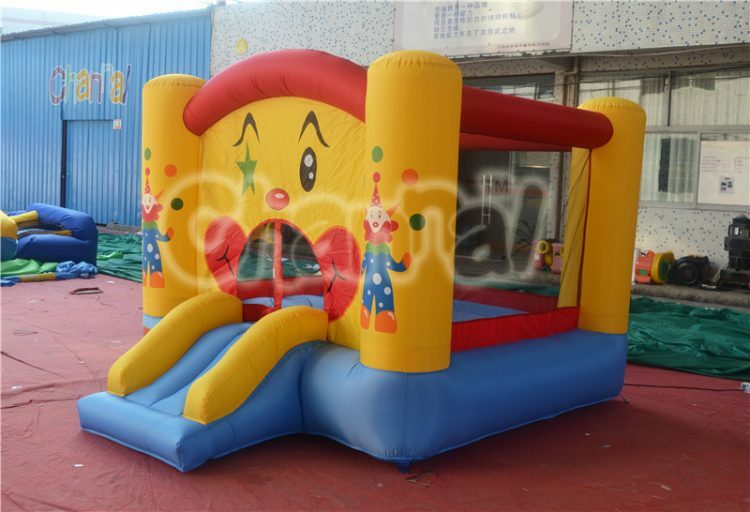 Kids gonna love this adorable cartoon clown theme inflatable nylon bouncy house, the clowns are juggling. 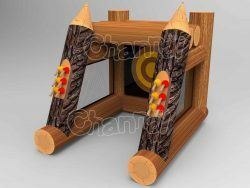 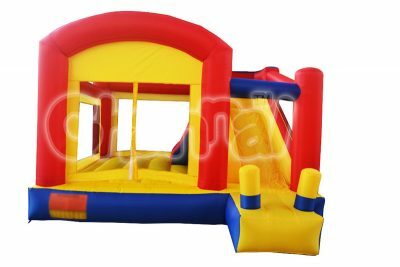 Kids get into the bouncer through the mouth of the clown, they can bounce around and have a great time there. 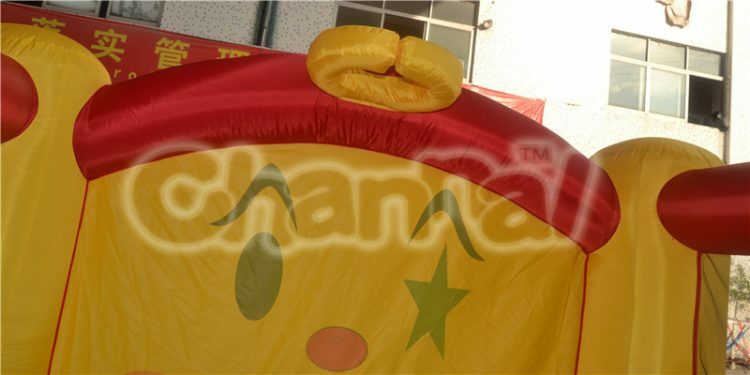 There is an inflatable basketball hoop hanging inside, so kids can shoot balls they want.